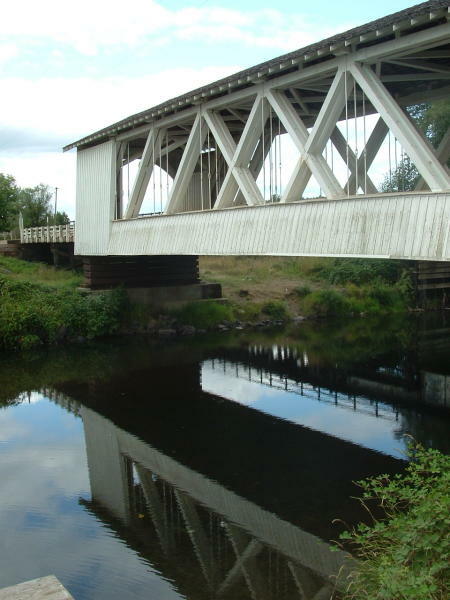 Spend a relaxing day exploring the beautiful foothills of the Cascade mountains, traversing rolling farmland, crossing covered bridges, viewing towering mountains and deep green valleys, and visiting farms raising the magical alpaca. 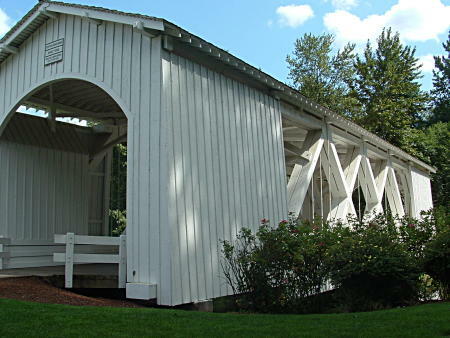 On the half-day Alpaca Auto Tour you will have the opportunity to visit six covered bridges, three alpaca farms and numerous historical sites. 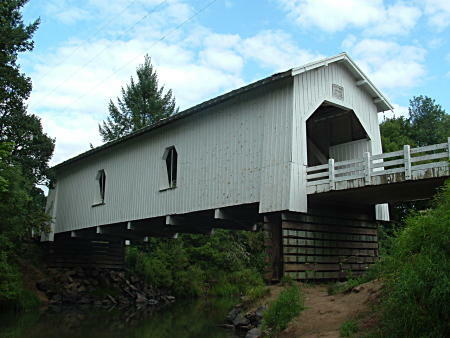 The area is blessed with one of the highest concentrations of covered bridges in Oregon. 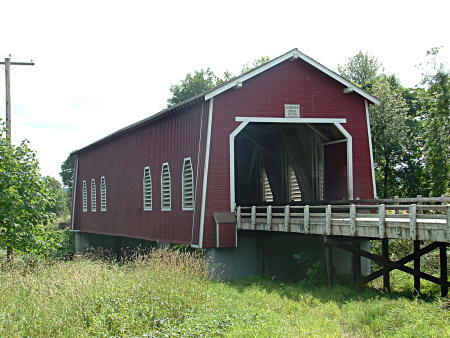 All the covered bridges on this route are in good repair, and all but one open to regular traffic. 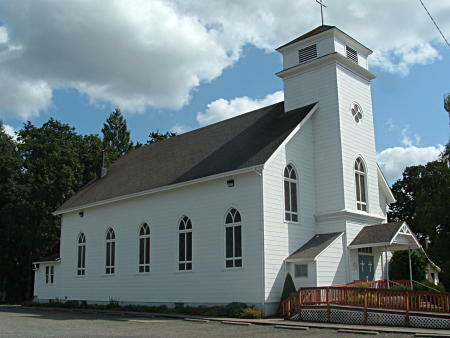 The tour can start from Salem or Albany; see the Web site for more information.